Today I’m visiting the Reader’s Guide to Epublishing. Join me to discuss book series with DeeDee Scott and a gang of savvy readers. Finally, an opportunity: for the first time ever, WICKED SENSE is on sale for 99 cents on Amazon! If you haven’t already, pick up your copy and tell your friends. It’s on sale for 3 days only, November 19-21! So, it’s a busy day of celebration. Last week I went to a glorious Rush concert, and I’ve created a small playlist with songs that inspired me while writing Wicked Sense. I hope you enjoy! One to receive a the fancy newsletter about WICKED SENSE, the Singularity Series, and fun stuff about YA fiction (very low traffic for this one). YAmondAY with Laura Ritchie – Young YA Authors	All You Can Read – Sale and Giveaway! The Modern Witches Boxed Set Is Live! Authorgraph sounds great! Thanks so much the link. Here’s to many signed eBooks in all our futures. Authorgraph is a great idea, isn’t it? Best of all, you can personalize each signing. So looking forward to the long weekend and reading Wicked Sense. Happy Thanksgiving to you and your family! I hope you enjoy the book, Tami. Have a great Thanksgiving! Good luck with the promo! I need to look into Authorgraph soon. 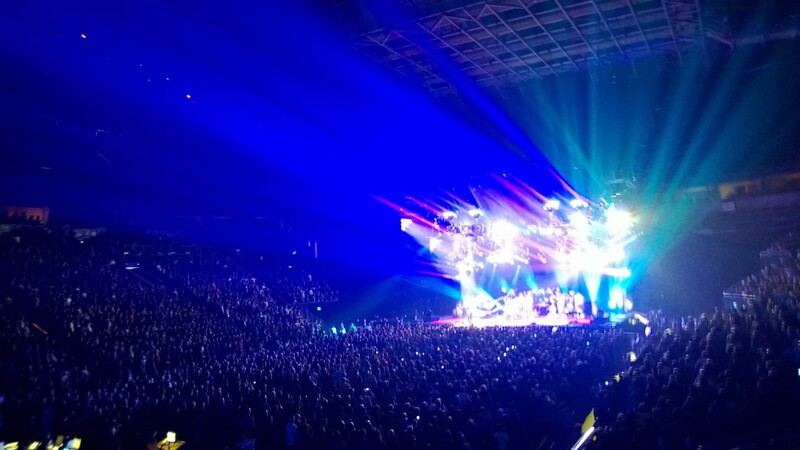 Oh, and I so jealous about that Rush concert. The Rush concert was awesome. They’re great musicians, of course, and they still have the same energy. They shared the stage with fancy special effects, a steampunk theme, and violins. An unforgettable night. Enter your email address and you’ll be added to the Singularity newsletter where you’ll be the first to know about promos, freebies, and new releases.